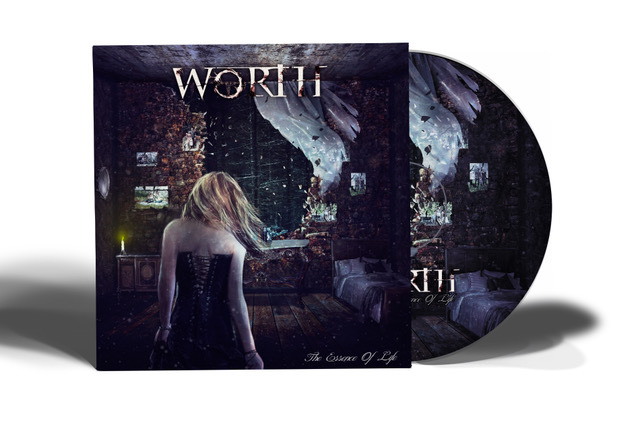 Worth New Album "The Essence Of Life"
Worth is a band formed in Spring of 2014 by 5 women from Girona and Barcelona, Spain. After consolidating the band with new members in 2016, they surprise critics and public and make themselves known in their cities’ musical scene, showing quality and maturity in each step they take. In 2017 they produce their first studio album “The Essence of Life”, which was recorded in Summer/Autumn of 2017. It’s an album with a large projection to the future, that mixes various musical styles in the metal genre for which they create their own style. In April of 2018 their first studio album was released, along with an official video clip, a lyric video and a national presentation tour. They have opened booking for shows around their country presenting “The Essence Of Life” and would like to show the world their new refreshing music.